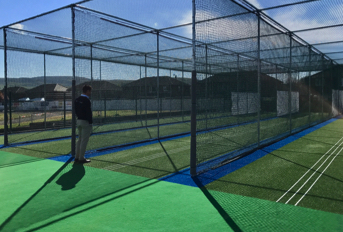 To replace the club’s existing concrete-based practice nets with a three lane, non-turf, fully enclosed nets facility built to ECB standards. 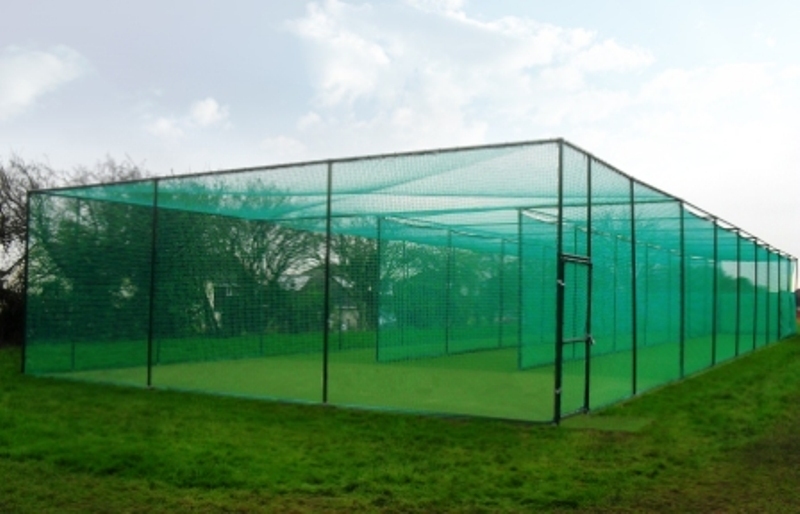 The project included the relocation of the nets away from the main outfield and the extension the boundary at the site of the previous system’s location, whilst the new facility was required to have minimal visual impact on the surrounding area to satisfy the requirements of its landlord, North Somerset Council. 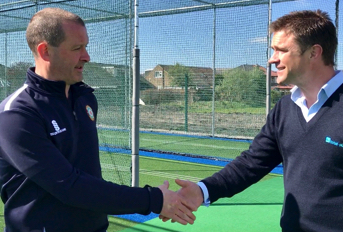 Following a two year period covering concept development, planning approval and achieving licence to carry out the works the club selected total-play Ltd from a shortlist of ECB approved system suppliers. 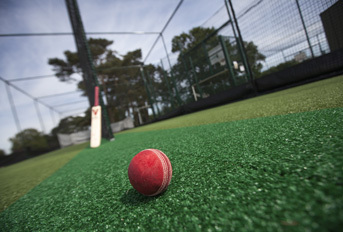 total-play’s solution to the brief came in the form of a system based on its ECB approved tp365 non-turf pitch system fitted with single tone green carpet, green steelwork and green nets and batting curtain; all of which served to minimise visual impact. Meanwhile, total-play’s ‘Protection Tunnel’ netting system, which effectively ‘cocoons’ each lane to prevent injury or damage from errant balls, helped to fulfil the fully enclosed element of the brief. 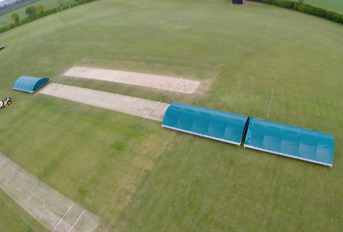 When works commenced in October 2014, the total-play team was faced with inclement weather; leading to saturated and boggy ground in places. Furthermore, a large proportion of the site had to be levelled due to the ground naturally sloping away across the line of play. 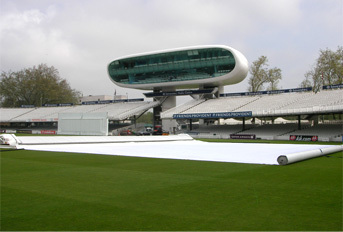 Once the groundwork was completed to a minimum depth of 200mm the aggregate sub-base was installed, followed by shock pads over the whole structure – including the bowling ends – to better absorb any impact of play and ensure future stability of the surface level. In line with the contract, all spoil was retained on site by back-filling a number of old concrete bases and former batting ends, and using the rest of the native material within the system to landscape the new facility. 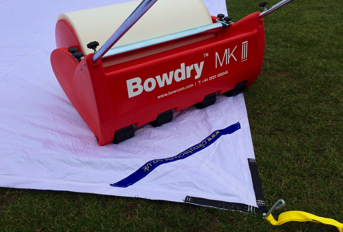 The new system was completed in Autumn 2014 ready for official launch and use ahead of the 2015 playing season.